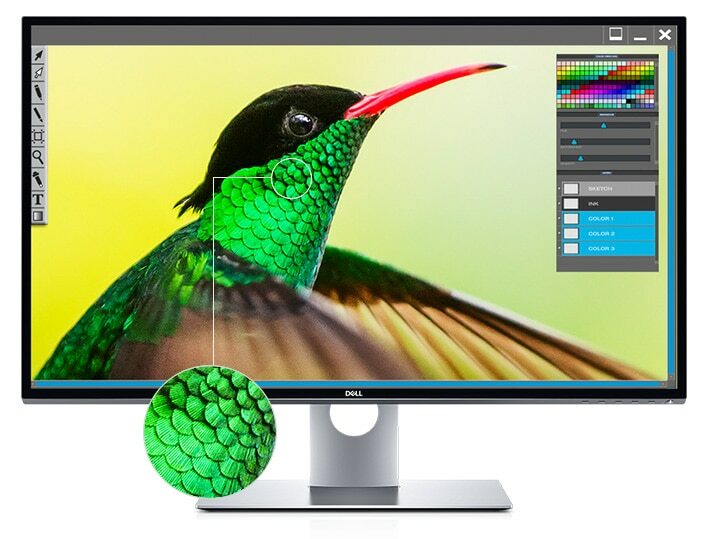 Experience realistic images like never before on the award-winning, world’s first 31.5" 8K* monitor featuring Dell PremierColor. An unparalleled visual experience: Immaculate 8K* resolution brings you images that redefine realism. When you’re at the forefront of ingenuity, you get noticed. 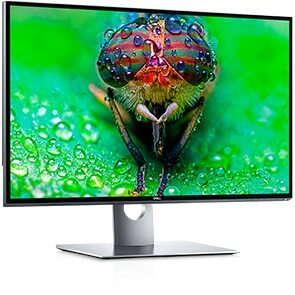 It’s no surprise the Dell UltraSharp 32 8K* Monitor - UP3218K has received high praise and awards, including "Best Monitor" and "Best Pixels". 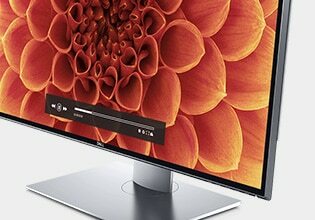 When you compare this 8K monitor to other resolutions, there is no comparison* . Four times more content than Ultra HD 4K. Sixteen times more content than Full HD. Fine-tune with precision: Customize color parameters to your preference using the Custom Color mode, the SDK* or the optional X-rite iDisplay Pro colorimeter*. Accurate color, out of the box: Your monitor is calibrated on AdobeRGB and sRGB to an accuracy of Delta-E < 2. An included factory calibration report gives you the confidence that colors will be impressively accurate right from the start. Easy on the eyes: This TUV* Certified monitor has a flicker-free screen with ComfortView, a feature that filters out harmful blue light emissions to optimize eye comfort. As the No. 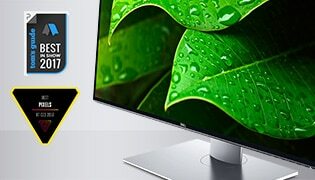 1 monitor brand worldwide* for 3 consecutive years, we take pride in our unyielding commitment to quality and the utmost satisfaction of our customers. The Dell Premium Panel Guarantee allows a free panel replacement during the Limited Hardware Warranty * even if only one bright pixel is found. 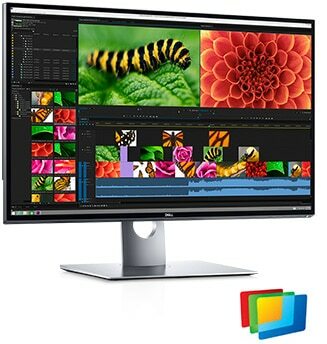 Your monitor comes with a 3-year Advanced Exchange Service* so that if a replacement becomes necessary, it will be shipped to you the next business day during your 3-year Limited Hardware Warranty *. 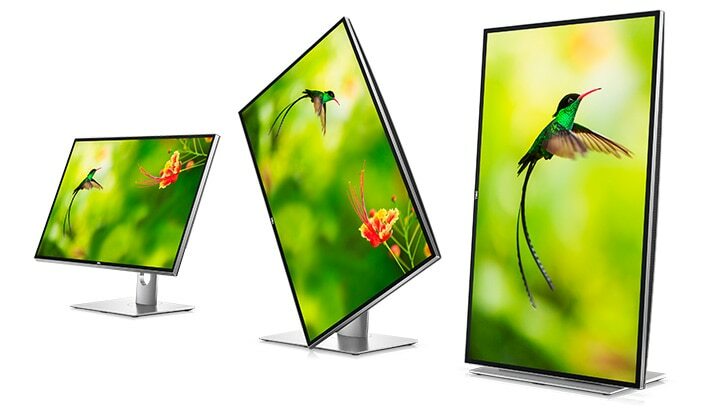 Designed with the environment in mind, this monitor meets the latest regulatory and environmental standards such as ENERGY STAR® , EPEAT® Gold, China Energy Label, CEL, WEEE, ErP (EuP) Standards, Korea E-Standby. This tool is the ultimate solution for creative perfectionists who demand speed, options and the flexibility to attain color accuracy*.